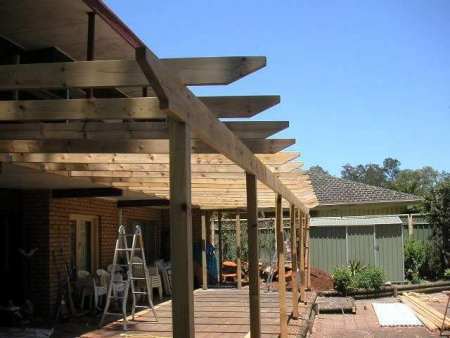 We can build you pergolas from yours or our design... 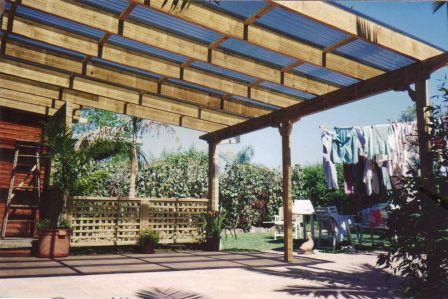 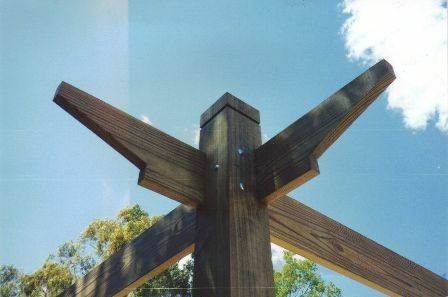 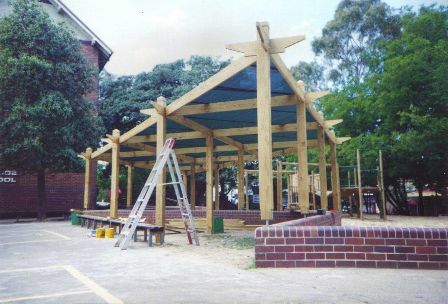 Timber pergolas can bring protection from the elements making outdoor areas into useable living areas. 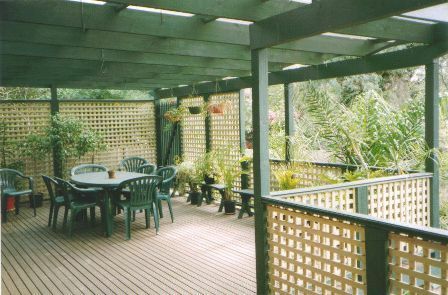 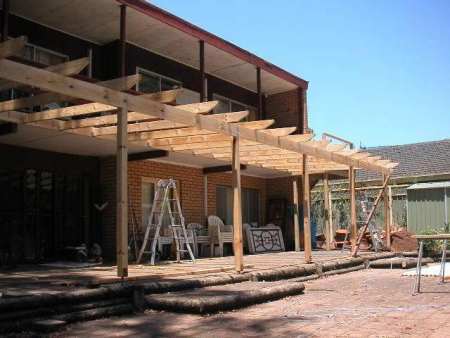 Flat existing pergolas can also be rebuilt into A frame type pergolas for bigger appearances. 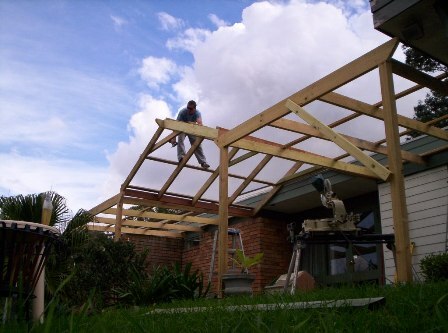 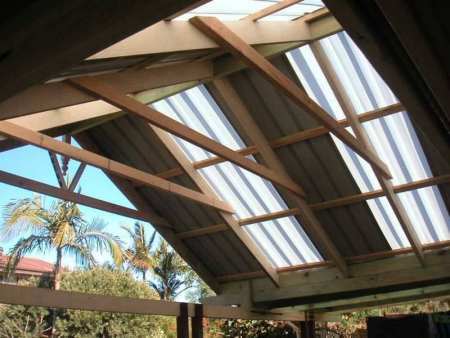 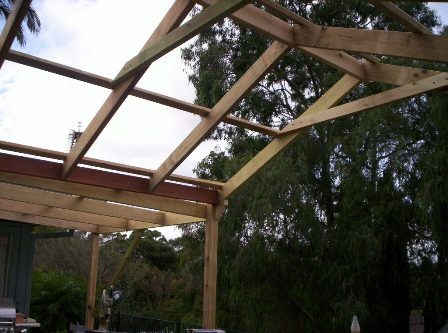 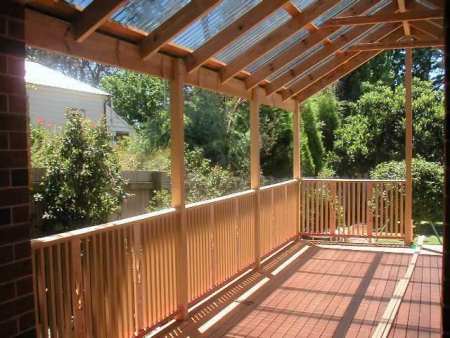 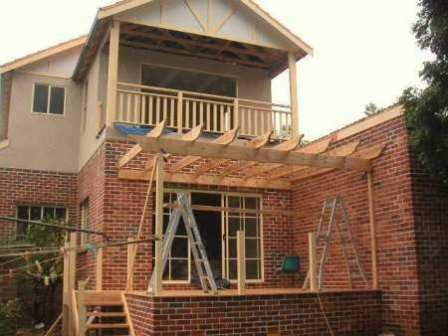 For free quotes and advice call Dan at Sydney Wide Carpenters We also supply and fix colorbond, zincalume or Polycarbonate roof sheeting at very competitive prices.